Congratulations to JR on the big SWEEP! Season 4 begins October 1st! 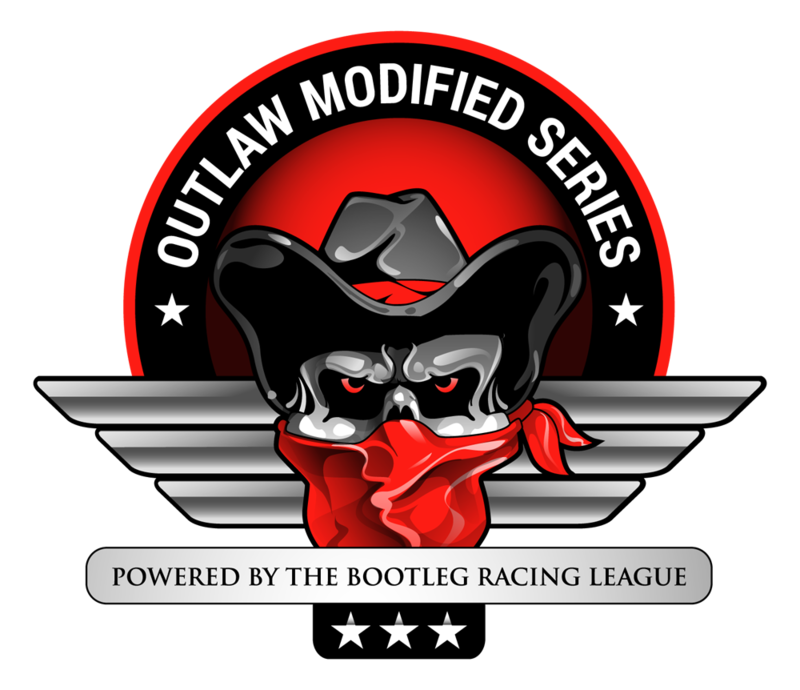 This entry was posted on Sunday, September 18th, 2016 at 9:48 am	and posted in iRacing, Lawrence Towing Outlaw Modified Series, Limited Late Model Series, Super Late Model Series. You can follow any responses to this entry through the RSS 2.0 feed.